The team at Delta Force has some very exciting news – the Delta Force Winnipeg Paintball Center is moving! Our center has found a new home in a bigger location just 15 minutes east of central Winnipeg CBD. Our brand new venue is currently under development with our dedicated construction team hard at work. We have designed six exciting paintball game zones ready for players to join us for our re-opening on 13th October. The Delta Force Winnipeg center is now based in Buhler Recreation Park, 135 Murdock Road, Winnipeg. 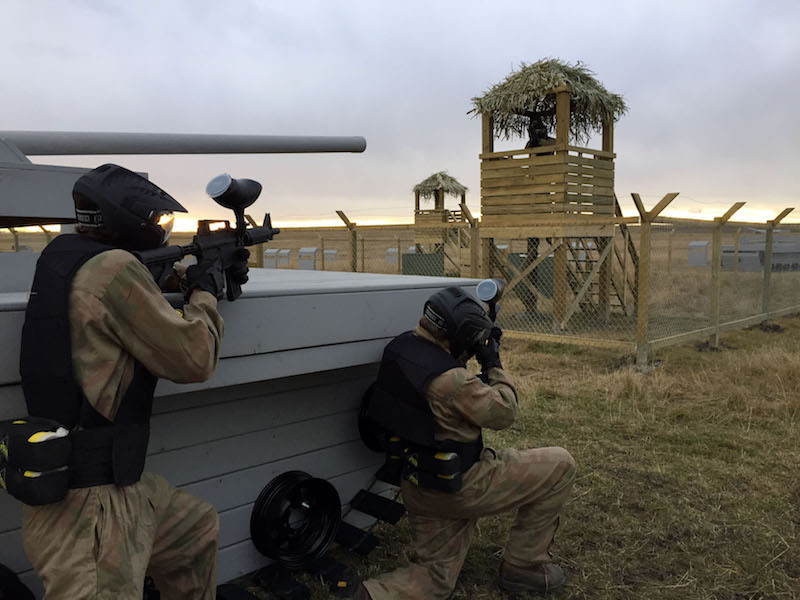 We are delighted to offer our iconic themed game zones including Tropic Thunder, the ever-popular Speedball Arena and Gold Rush. Delta Force Paintball continues to deliver the most exciting birthday celebrations and corporate team building events. A day spent with us is the perfect way to experience a day of fun in Winnipeg alongside friends and make lasting memories. So – what are you waiting for? Call us on 1-800-568-8909 to be one of the first to experience an action-packed adventure at our brand new Winnipeg location. Also – don’t forget to bring your camera and take some happy snaps to share on our social pages.